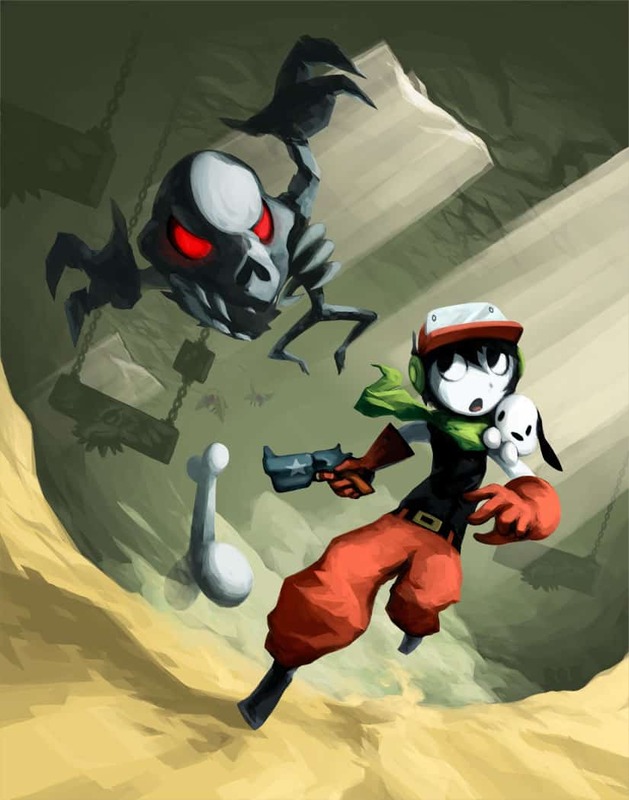 NIS America have today announced that they are working with Nicalis Inc. to develop Cave Story 3D for the Nintendo 3DS, and confirmed that it is scheduled to be released in Europe this summer. Having been previously released on PC, WiiWare and Nintendo DSiWare, this further version will see the 2D sprites replaced by 3D models, and further incorporate the glasses-free stereoscopic 3D effect offered by the handheld. In addition, producer Tyrone Rodriguez and creator Daisuke Amaya mentioned during an interview with Siliconera that elements from the unreleased Cave Story Beta would be included, alongside both new and old music.